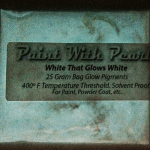 This is one of the rarest glow pigments available. 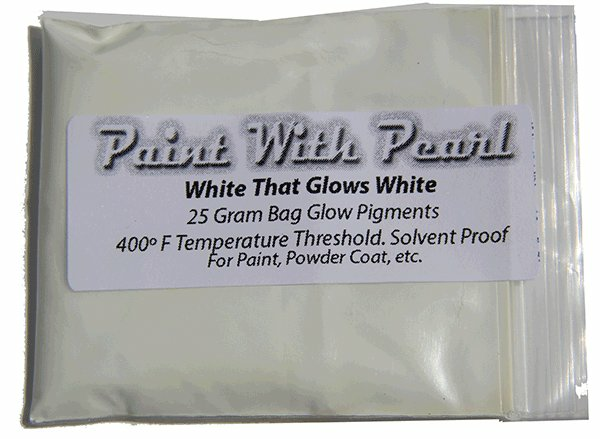 It is White to White Glow in the Dark Paint pigment. 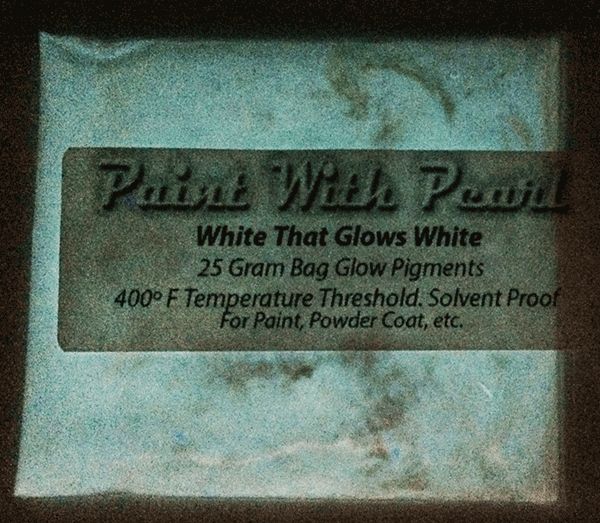 That is to say, it is white in the day, glows white.